Sports Car Advisors is the lifestyle and automobile classifieds magazine dedicated to sports car enthusiasts around the world. Here is the Internet’s central source to connect with people, the lifestyle and the automobiles you cherish and desire. The matrix of exotic, rare and vintage cars and the lifestyle surrounding auto events, is Sports Car Advisors. Please joins us for unique perspectives and wild rides. When you think of all-time great Porsche race drivers legendary European names like Herrmann, Behra and Ickx come to mind. And in discussions of Elford and Bell much is said of European drivers’ contributions to the world of Porsche motorsports. For sure, these legends of motorsport did so much to raise the Porsche brand. But what about great Porsche hot shoes from the US? Have they been all but forgotten? We think not! 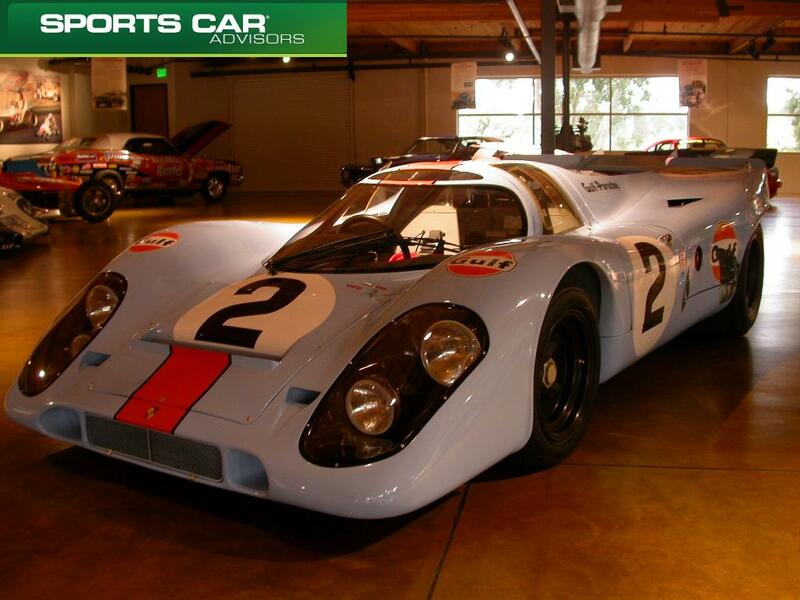 Sports Car Advisors visited the Monterey Peninsula this past fall to cover the ALMS Monterey Sportscar Championship. While the ALMS is always an amazing show, the real star of our west coast journey was the Canepa Design/Museum experience. We only knew of Bruce Canepa’s Pebble Beach Concours winning cars from other major auto blogs, but it was our turn to lay eyes on some of the hottest and most coveted sports, collector and rare race cars in the world. For Sale: 2004 Subaru WRX STI Custom Build 458 HP, with approx. 12,500 original miles. All work was performed at EFI Logics Race shop in CT. 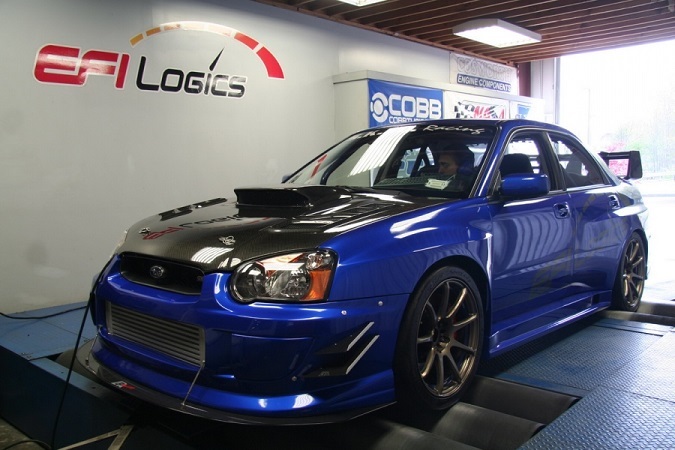 Car was a low mileage factory STI car and is a 1 owner car, custom built with NO Expense spared. Build sheets available for review. 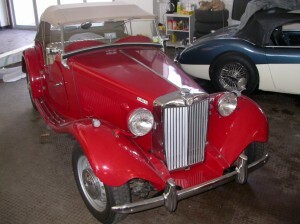 For Sale: MG TD MK II – This is a relatively rare MG-TD Mark II up for sale. There were only 1,710 Mark II’s ever produced. And, who knows how many are left? The car features an inline 1248 cc 4-cylinder engine mated to a smooth 4 speed manual gear box. 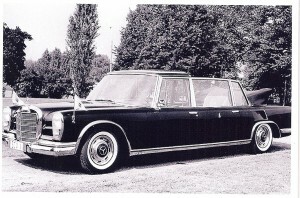 Frank Sinatra bought a hybrid car in 1957! So did his pals, Dean Martin, Peter Lawford, and Eddie Fisher, as did music legends Hoagy Carmichael and David Rose, and numerous other celebrities. 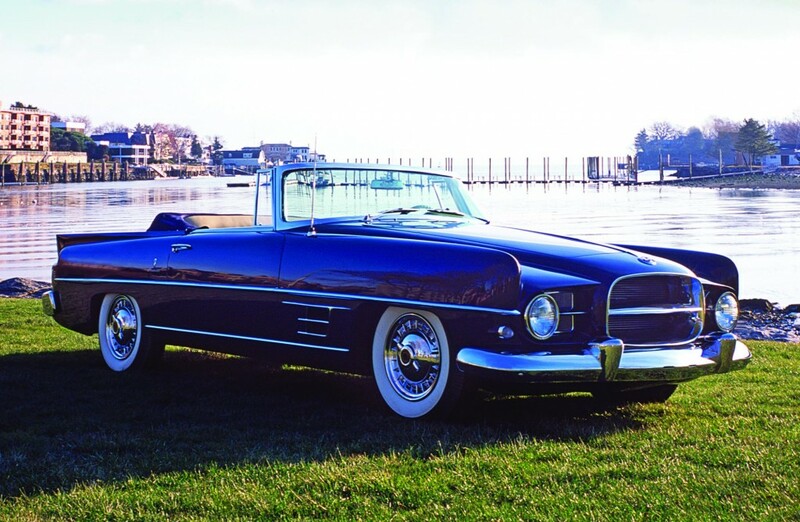 But the cars were not the politically correct gas/electric hybrids of today; Sinatra’s clan, known as the “Rat Pack,” drove Dual Ghias, sleek high-performance GT convertibles with Dodge D-500 hemi engines and custom bodies hand-made by Carrozzeria Ghia of Turin, Italy. Look at all the screaming, crying seniors and young children waving the papal flag as the Popemobile passes! They are jumping up and down like mad as the Pope waves and rolls down the crowded streets of Amelia Island, Florida!